I set myself a little challenge a few weeks back – 100 posts by the end of the year. 24 posts in 34 days. Given my distinct lack of output lately, can she do it? I think the answer is yes, for Christmas is almost upon us and if one thing boosts my creative output, it’s my love of Christmas! 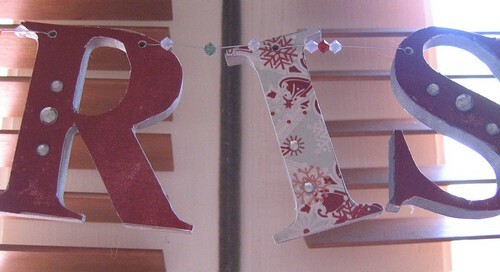 Here’s some of the decorations I made last year- this years will feature over the coming weeks. I made these star decorations for myself last year and friends the year before. 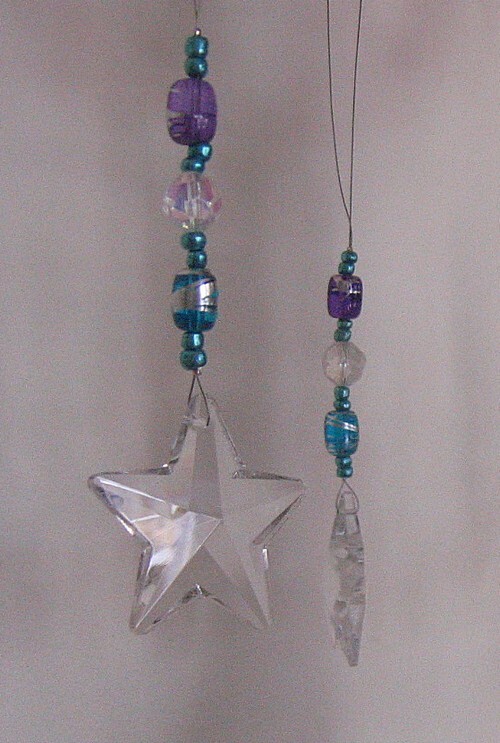 They’re very easy to do – tiger tail, crimps, beads and crystal stars and look quite pretty. Prettier than the photo! 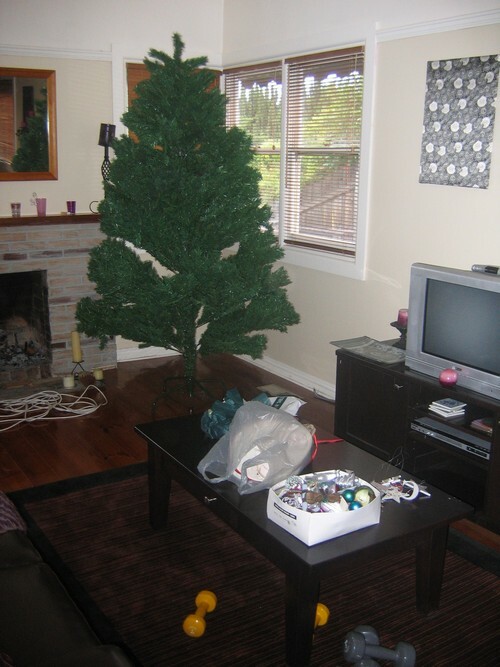 Last year I decided an inexpensive way to fill up my new, slightly excessive, tree would be to make felt stars. I made so many felt stars I though they would never end! I was pleased with the results though. The entire banner spells out ‘Christmas’. This year I have a some gingerbread men cut outs to make a garland from. They’re sitting on the ‘I’ll get around to it soon’ pile!